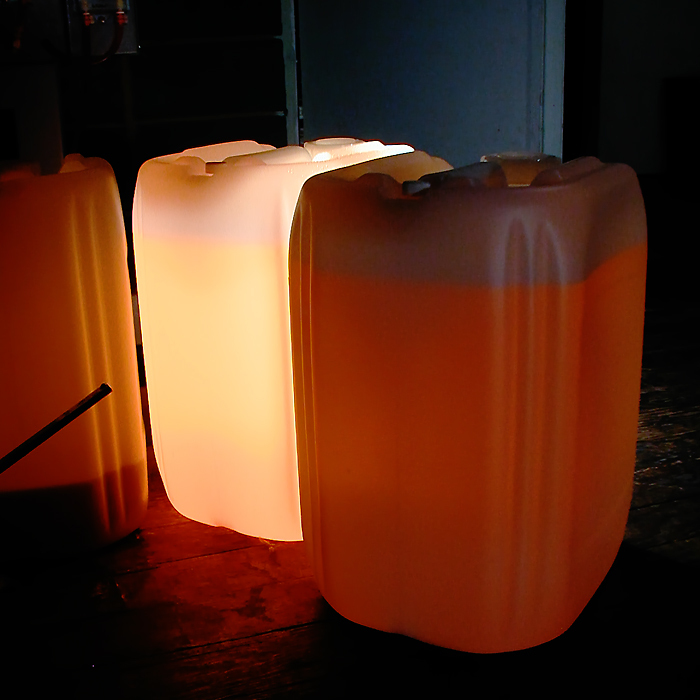 Offset plate-processing chemicals in a darkened room, illuminated by a spot of sunlight coming through a ventilation opening in the roof. Proudly hosted by Sargasso Networks. Current Server Time: 04/23/2019 01:55:41 AM EDT.